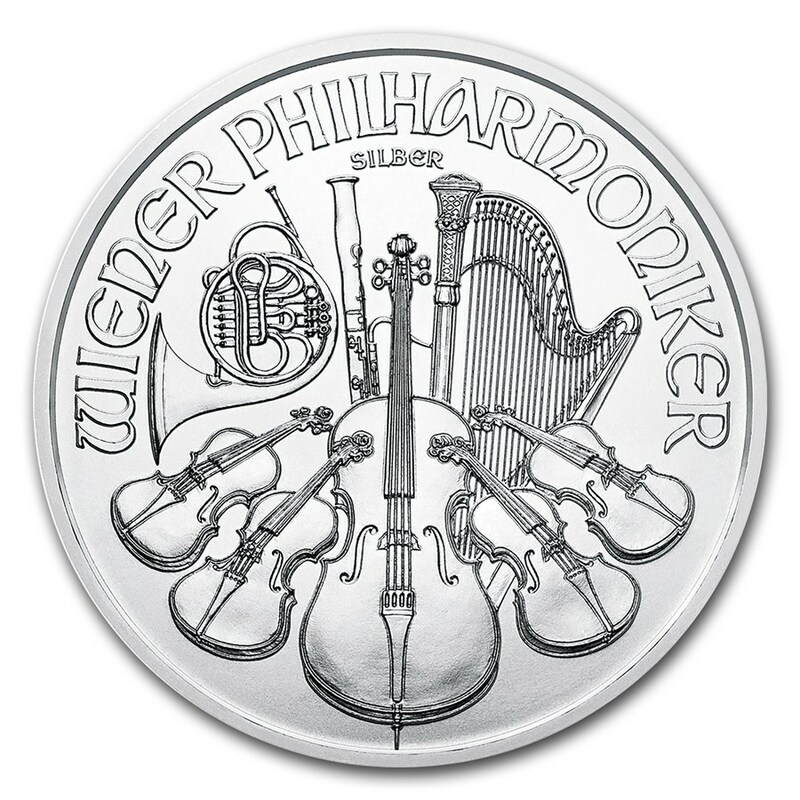 The Austrian Mint launched the "Philharmonic" coin collection in 1989. The collection was commercialized in gold, silver, and platinum. This silver one ounce (oz) Philharmonic coin, or 31.10 grams (g), is part of one of the most popular coin collections in the world and is considered one of the most sold of all time. 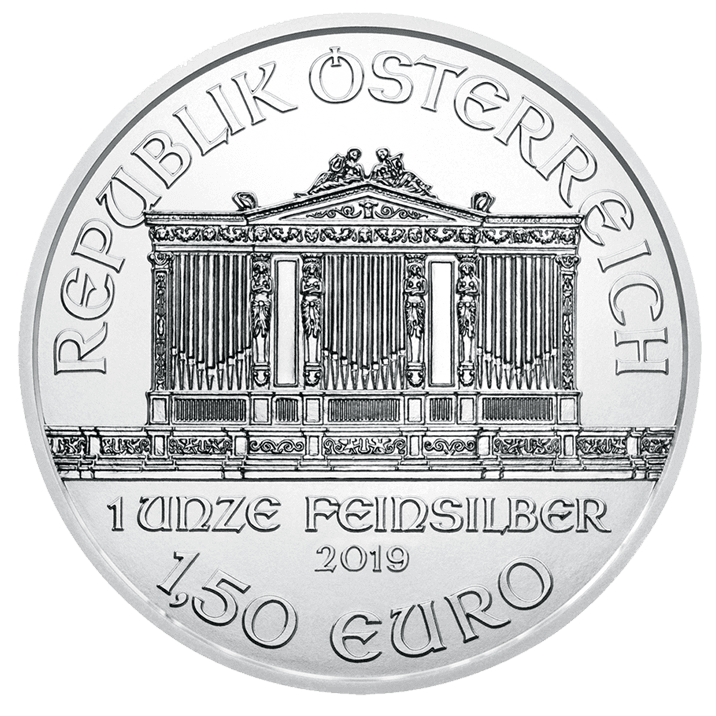 These elegant coins were minted for the appreciation of the famous Vienna Philharmonic Orchestra - a legendary Austrian orchestra. 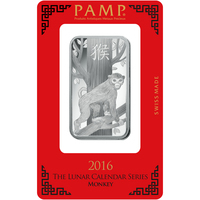 These coins are one of the most popular collections and they have even been the best-selling gold coins in the world, for several non-consecutive years. This beautiful collection of coins is a classic, as is the famous Vienna Philharmonic Orchestra on which it is based. 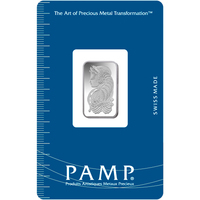 Silver prices and gold have, in the past, demonstrated their ability to maintain investor wealth during periods of deflation and inflation, making these precious metals safe havens. Thomas Pesendorfer, chief engraver of the Austrian Mint, designed this famous coin. The back shows classic musical instruments grouped together with the Vienna Orchestra. There are violins, a cello, a horn, a harp, and a bassoon. However, the obverse side includes the famous pipe organ of the Goldener Saal of the Viennese Musikverein. Above the organ, the words "Republik Oesterreich" are engraved inside a semicircle. Below the organ, you can see the weight, the purity of the coin and the date of issue. Protect your Philharmonic silver coin against fingerprints by using cotton gloves and carefully handling your precious metal coin. 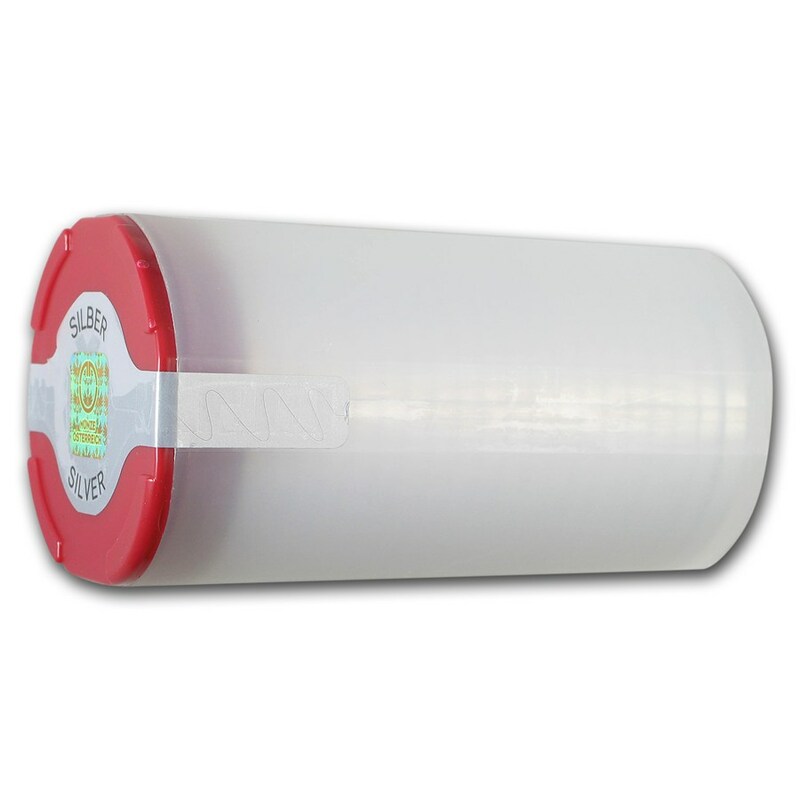 You can also protect your coin by keeping it inside a clear plastic capsule. 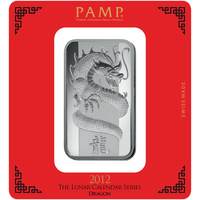 This will elegantly expose the coin, and will also enhance the value of your coin collection. The Vienna Philharmonic Orchestra is an investment play produced in gold, silver or platinum by the Austrian Mint (Munze Osterreich AG). 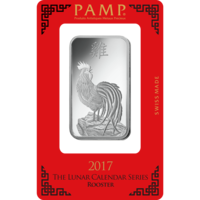 The coin has received its name from one of the world's most famous orchestras - the Vienna Philharmonic Orchestra (Wiener Philharmoniker). It is currently the only European coin with a nominal value in euros, and it is the only currency in Austria. In 2004, they accounted for nearly half of sales in Europe and were also popular in North America and parts of Asia.